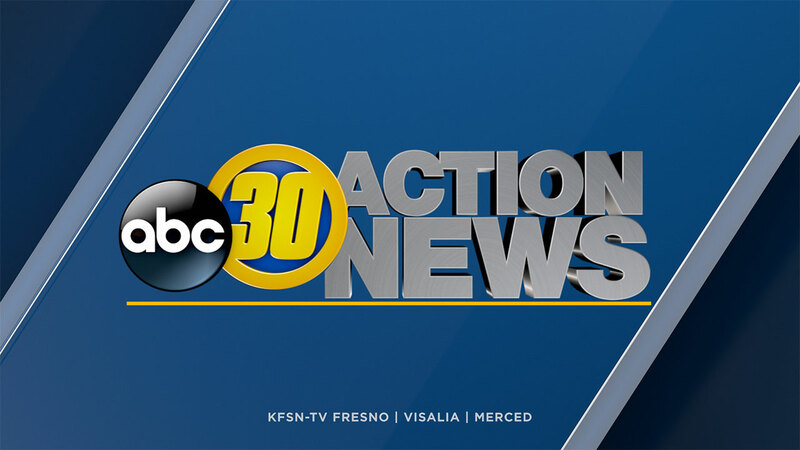 FRESNO, Calif. (KFSN) -- The Madera County Sheriff's Office is asking for help in locating a suspicious man who approached a teenage girl. They say it happened on Sunday at 1:45 p.m., near the Raymond Post Office, as the girl was walking in the area. The suspect asked if she wanted a ride and when she denied the offer, he demanded the teen to get in the car. She became frightened and ran away, hiding in a nearby backyard. He drove off and is unidentified at this time. The suspect vehicle is described as a brown or gold midsize SUV. The Madera County Sheriff's Office asks anyone who has more information to call 559-675-7770.